Ben Taatjes breaks down the heart behind legacy planning. 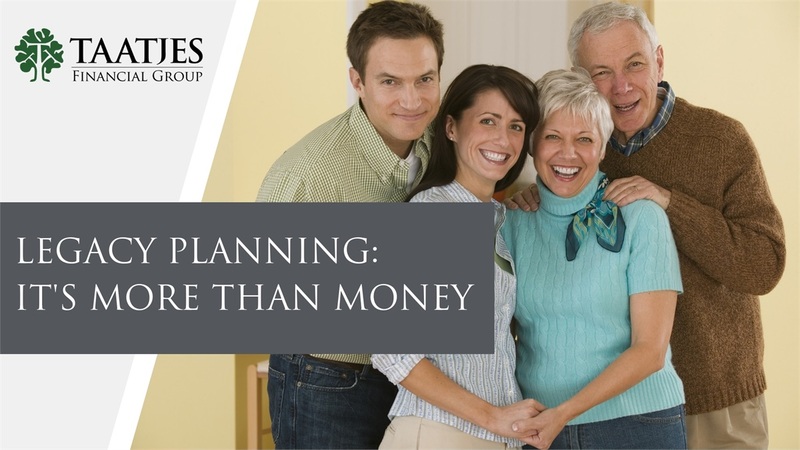 He explains our role as retirement planners during legacy and estate planning, the difference between legacy and inheritance, and the importance of a "True Wealth statement". If you would like to begin making a plans for your family's legacy, feel free to set up a no-cost, no-obligation meeting by calling 320.222.4236.